Scotland is world-famous for its whisky and gin distilleries, but rum? Not so much. In a bid to introduce something new and exciting to Scotland’s drinks scene, Wester Spirit Co. recently opened their Partick-based venue - the first commercial rum distillery to operate in Glasgow for over 300 years. Inspired by traditional distilling methods and Glasgow’s history as the Second City of Empire, Wester Spirit Co. use cutting-edge technology to create a truly unique, premium spirit. The resulting rum is rich and warming, with spiced earthy tones, citrus notes and a smooth vanilla finish. 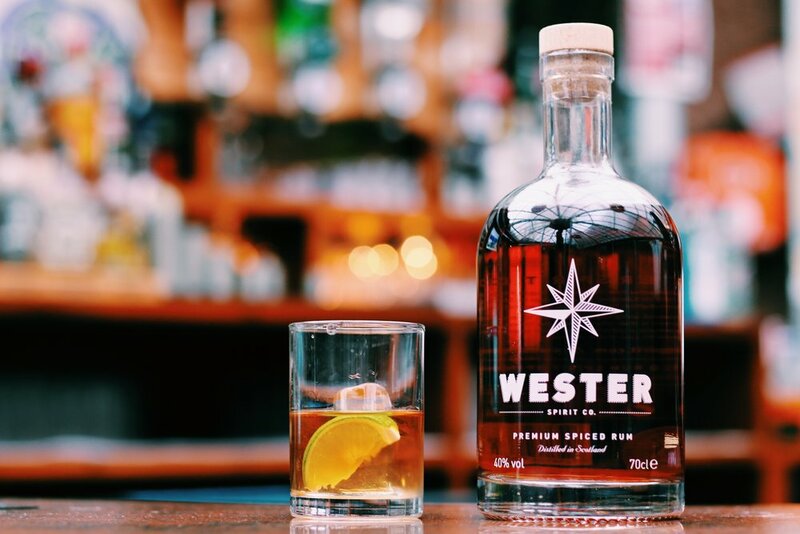 Founded by friends Zander Macgregor and Allan Nairn, who met in Glasgow while studying business and engineering respectively, Wester Spirit Co. was born out of a passion for small batch craft spirits, the distilling process and the rich origins of Glasgow. The pair were passionate about creating something that allowed the drinker to travel together with the brand to discover a modern way of drinking. Opening the distillery at the end of 2018 allowed production to increase from small batches of 250 bottles per month to over 6,000, helping to meet the growing demand for unique Scottish drinks. Now, starting from January 2019, the brand will offer tours around the distillery to give an insight into the history of rum making. Visitors will be able to see Wester’s production process in action, as well as enjoy a cocktail masterclass as part of their tour. 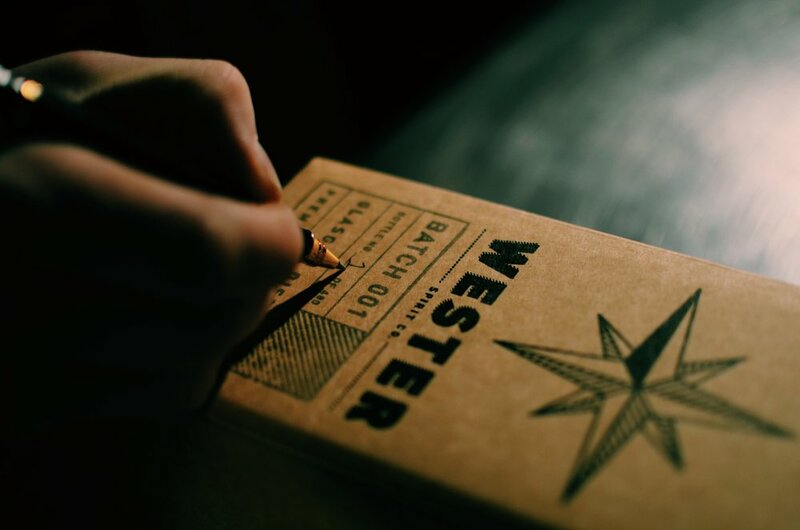 In addition to being a distillery, Wester Spirit Co.’s space also moonlights as a vibrant venue, hosting live music nights, intimate parties, pop-up restaurants and more. Situated in the heart of Partick, the distillery adds to the hive of eclectic and creative bars and eateries in the area. A tour of the Wester Spirit Co. distillery costs £15 and is available to book now at westerspirit.com.